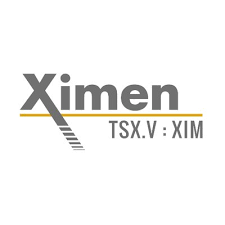 Ximen Mining Corp. (TSX.v: XIM) (OTCQB:XXMMF) is pleased to announce its Option Partner New Destiny Mining Corp. has received the second batch of analytical results from the 2018 exploration program on the Company’s Treasure Mountain Silver Base Metal – Precious Metal Property, southern B.C. The results are for rock grab samples collected in the southeast region, including significant analyses for base and precious metals, tellurium and anomalous indium values. The first batch of 2018 sample analyses included significant gold analyses from the east-northeast regions. Rock sample highlights from the 2018 program include. 11.3 & 8.81 grams per tonne (g/t) gold in the east-northeast regions (News Release of July 26, 2018). Up to 1.45% zinc, 122 g/t silver, 0.87 g/t gold, 57 g/t tellurium and 12.3 g/t indium in the southeast region. The Treasure Mountain Silver Property partially surrounds the Treasure Mountain Property of Nicola Mining Inc. which hosts polymetallic veins and the historic Treasure Mountain silver-lead-zinc mine (TSX-V:NIM). 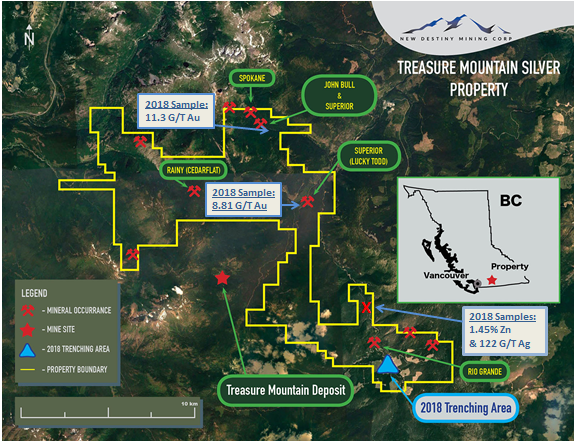 The Treasure Mountain Silver Property is also located approximately 37 kilometers southwest of the Shovelnose Gold Property of Westhaven Ventures Inc. (TSX-V: WHN). 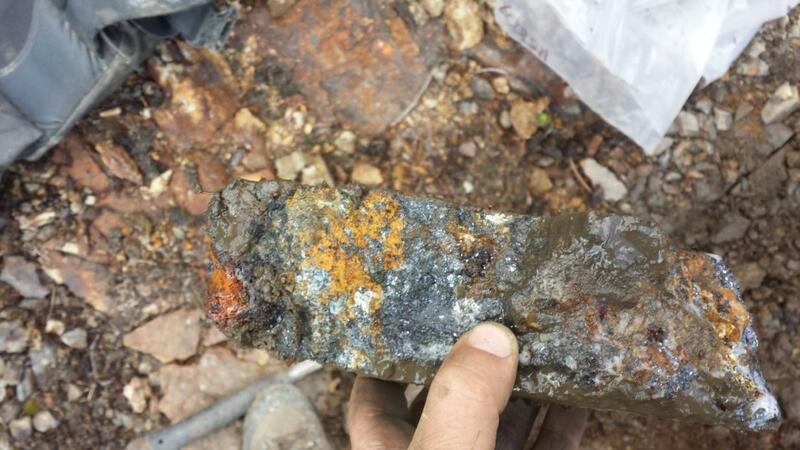 Westhaven Ventures recently reported a diamond drill intersection of 8.95 g/t gold and 65.47 g/t silver over 46.2 meters (core length) at the Shovelnose Property.